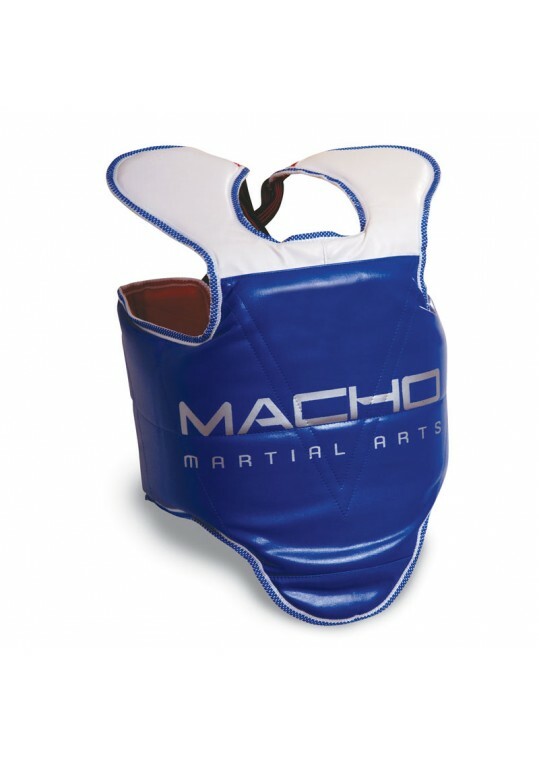 Designed by 9-time Martial Arts World Champion Christine Bannon-Rodrigues, Macho's Chest Guard is so light and maneuverable that you'll forget your wearing it... until you take a hit. 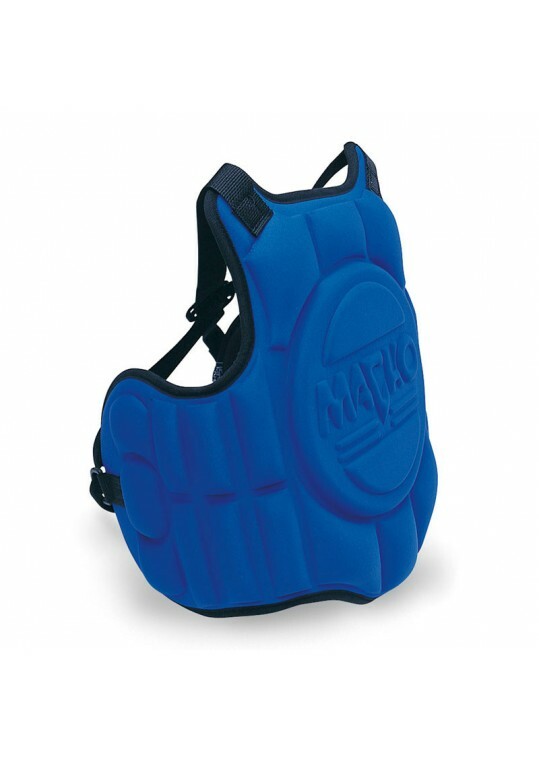 This vest is only 1 1/2 inch thick, but due to it's custom "trauma shield", it disperses impact better than large.. 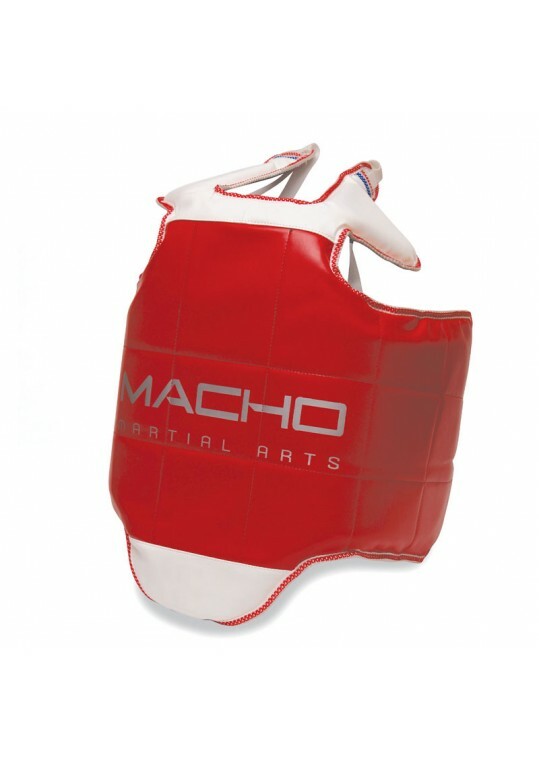 The Macho Competition Hogu for Taekwondo meets or exceeds the necessary tournament requirements for safety. The contoured design enhances mobility. It enables freedom of movement without compromising safety. It protects sensitive areas like the top of shoulder. 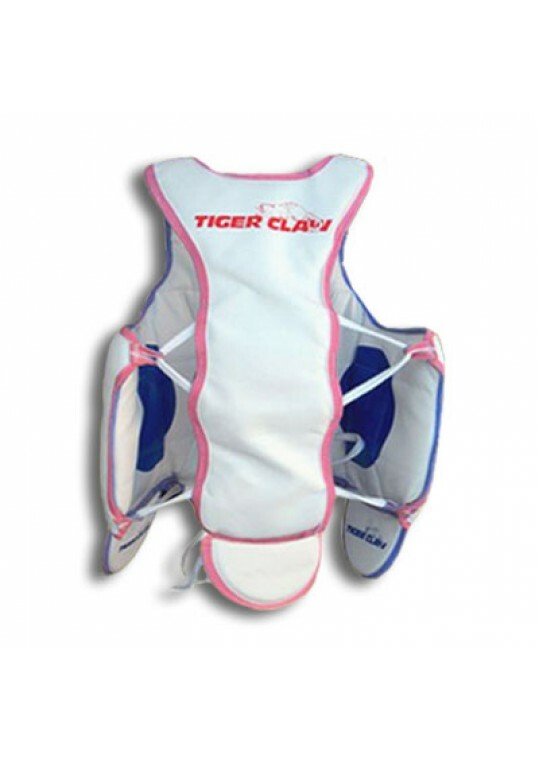 The wrap around design provides full c..
Reversible chest protector that meets the new criteria of Taekwondo tournament circuits. Made of top-quality leather-grained vinyl, this reversible blue and red hogu complies with the rules of Taekwondo tournament circuits. Its wrap-around design provides coverage to kidney areas. The back of the ho..
Tiger Claw's Sparmaster line of dipped-foam sparring gear is made of extra-dense durable foam that will not crush or shred. The coating is made of heavy-duty washable vinyl that resists tearing and cracking. 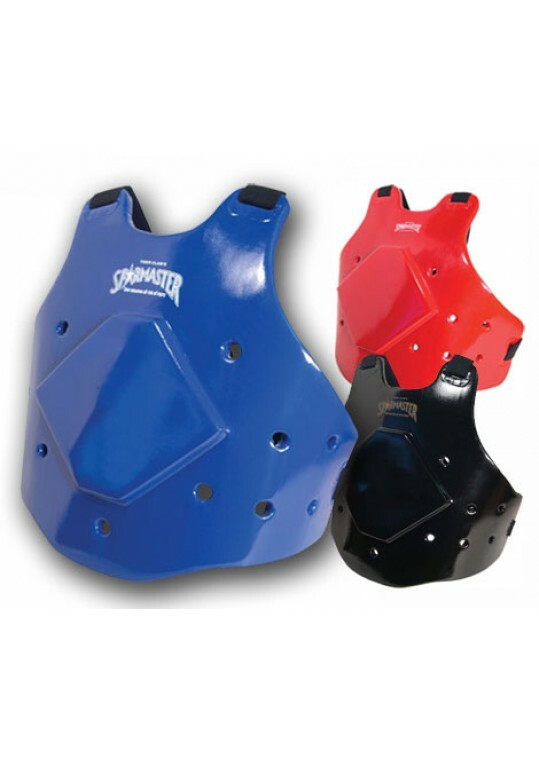 Engineered for maximum durability and specifically designed for safety, the Sparmast..
Macho evaluated Round House kick velocities, key strike zones and tolerance levels to optimize the protective levels of its chest gear. Genesis Chest features ½” foam base construction with layers of thermoformed impact dispersing foam. The contour cuts at hips, adjustable back straps, and wrap arou.. 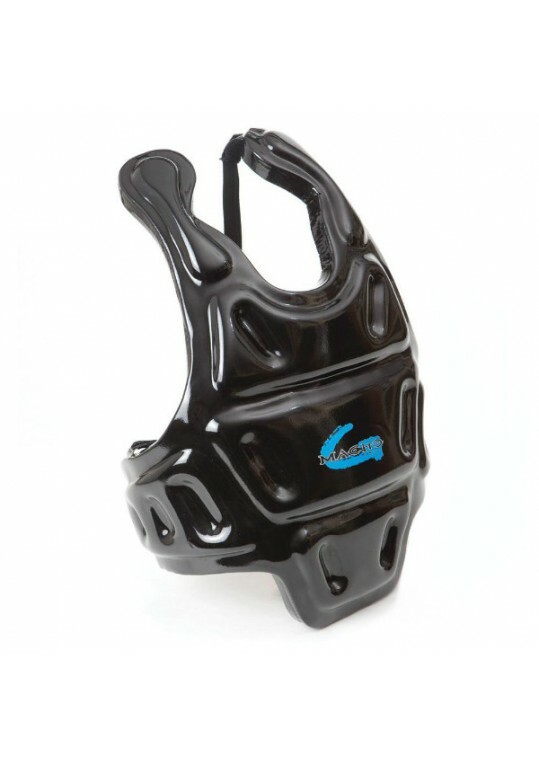 This Chest Guard has the same foam as in bullet proof vests, so you know it'll take the blows! Special Features-Reversible, Spinal Protection, Internal Hard Rubber Plate, Easy Cord Drawstring, Frontal Closure, Hip Flap, Tailbone Flap ..